DISTRIBUTION FIRM JOHNSON Brothers has announced that it is making 83 employees at its plant in west Dublin redundant. Management called employees to a meeting this afternoon to inform them of a “significant development within the company” with new arrangements necessitating the loss of 83 jobs in its warehouse and transport operations. This function within the company is being outsourced to an external provider with the company’s 200 other staff not affected by the announcement. Johnson Brothers is a sales and marketing, merchandising distribution and logistics provider based in Ballymount in west Dublin. It has been in operation since 1893. The company said today that it expected its workforce to be reduced to 200 from 283 by the end of this month. “Discussions with employee representatives are to commence immediately,” the company added in a statement. Email “Distribution firm Johnson Brothers to cut 83 jobs in Dublin ”. 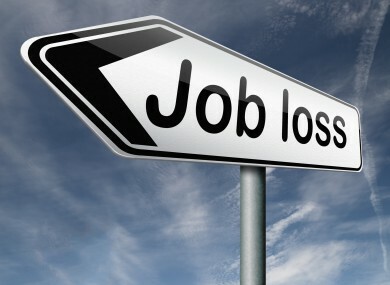 Feedback on “Distribution firm Johnson Brothers to cut 83 jobs in Dublin ”.